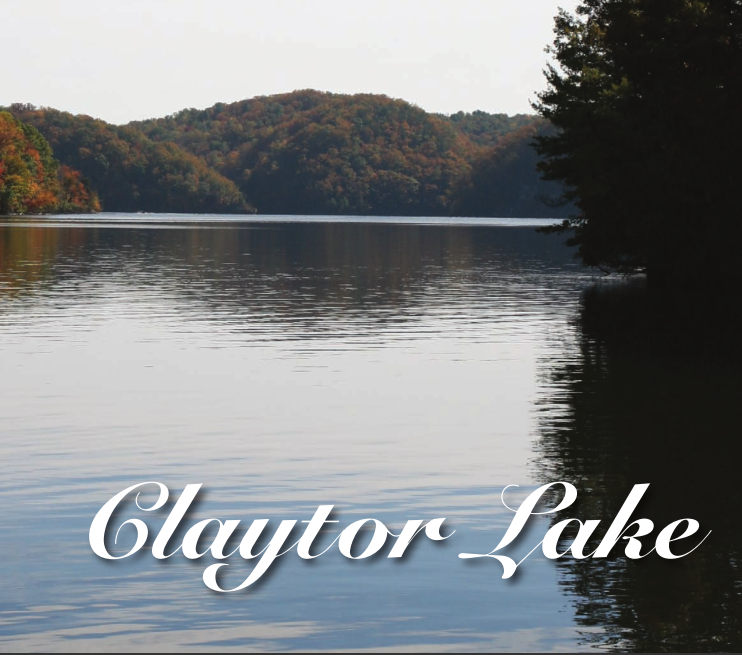 Claytor Lake is an 80-acre facility attached to a 1600-acre park owned and operated by the Boy Scouts of America. Although the scenic lake is about 15 minutes from Staunton and an easy drive from Interstate 81, it feels remote and private. 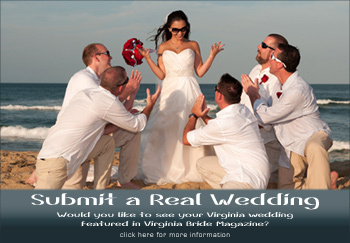 Tired of the standard modern wedding venues? 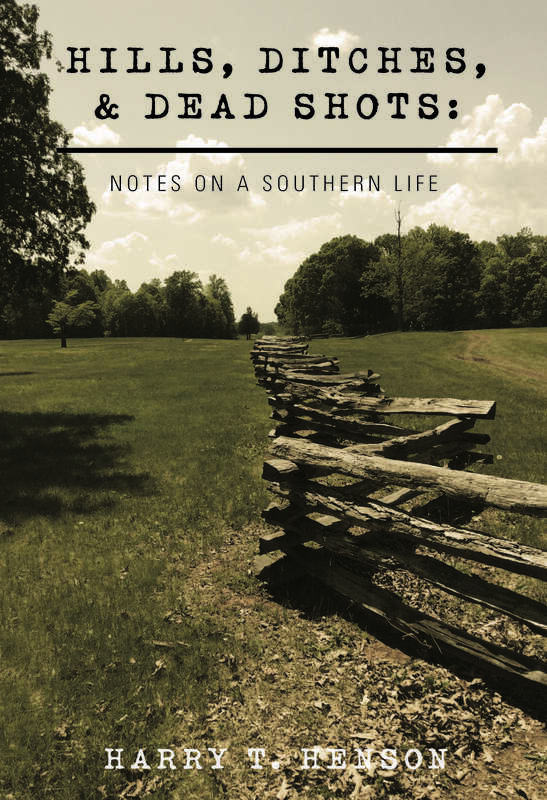 Looking for something a little more rustic and out of the ordinary? The event coordinator, Greg Harmon, will help to make your day perfect and memorable. You have a choice of an indoor or outdoor setting. The two-story aquatics base facility sits right on the lake. The upper level can seat up to 300 people for a reception and the downstairs banqueting hall is perfect for a rehearsal dinner. Relax afterwards with cocktails on the veranda, or browse online in the Internet cafe. Every window offers spectacular views. “We try to do whatever we can to be helpful and save you unnecessary work and worry,” says Greg. Besides assistance for set up, tables and chairs are provided, as well as an on-site shuttle service. Claytor Lake has a fully equipped industrial kitchen so you can bring in your own food or have your own catering service. Unlike many venues, Claytor Lake does not require a couple to use a preferred caterer. Greg is happy to provide a list of vendors in the local area if you need help with finding vendors for your event. 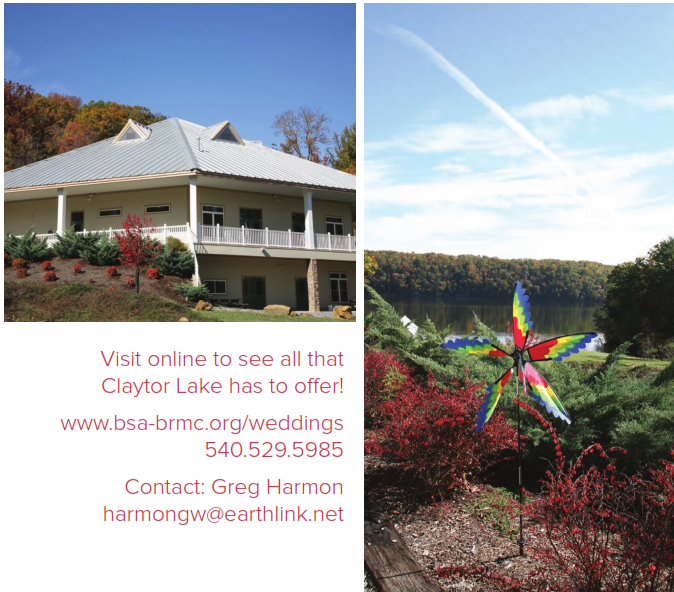 Beyond the scenery and the welcoming service, Claytor Lake also offers lodging at very affordable rates. No scouting events are ever scheduled during a wedding weekend. 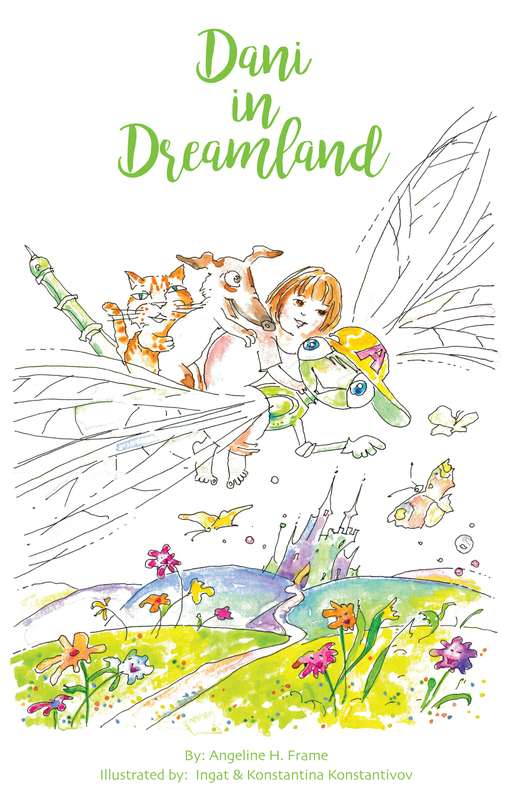 Bookings are Friday through Sunday, and several different packages are available. 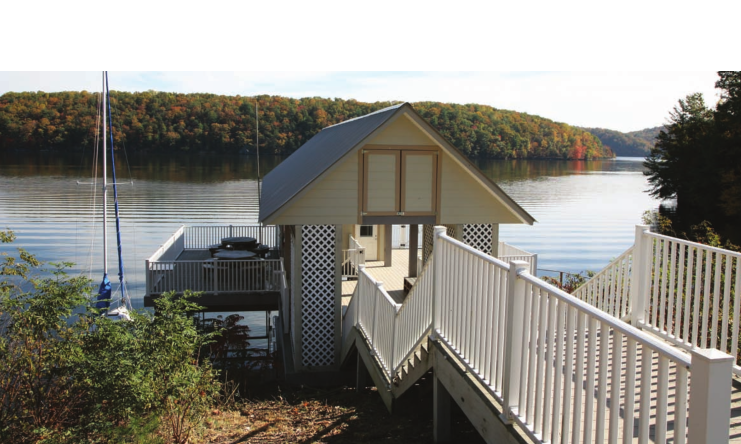 Claytor Lake offers a variety of activities during your stay. Boat, climb, hike, or use one of the large athletic facilities. Radford, Pulaski, and Blacksburg are within a few miles of Claytor Lake, while Roanoke is only an hour away.